I knew there was something different when we got to the gates. First of all, they were locked. You had to ring the bell and wait to be checked before you were allowed to walk in. But there were more barricades to get to the children. One must remove one’s shoes and enter into a screened porch to help ensure flys don’t make their way into the home. And upon entering the actual home one must wash one’s hands before touching anyone. These small tasks help ensure safety and cleanliness for orphans growing up in an incredibly poor country. This is Mwana Villages. A thoughtful, detail oriented, nonprofit run in Pointe-Noire, Republic of Congo. And they are doing it above reproach. They truly seek the best interest for every child and family. 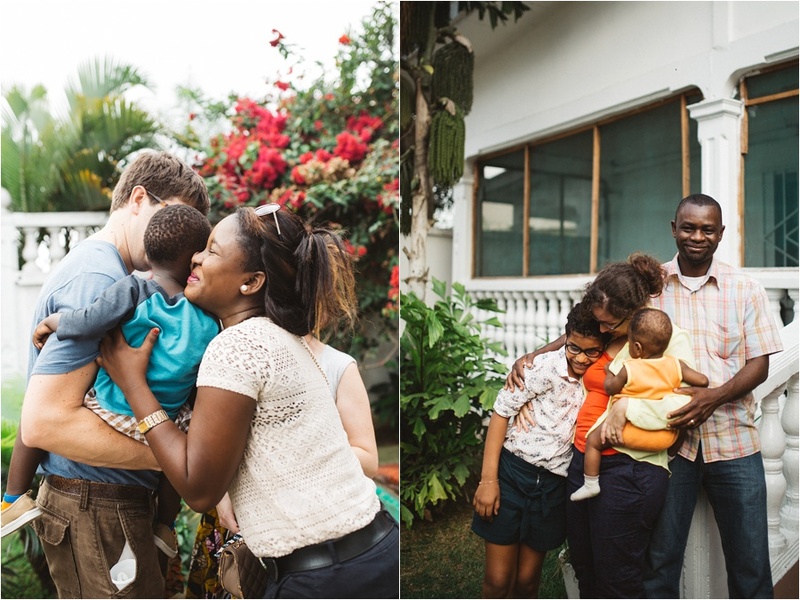 If a family member tries to drop off a child at the orphanage doors, they don’t just accept the children, sign a few forms and see the family member off. They invite the family in, get to know them, build a relationship, learn their struggles and at times offer employment so the family has money to afford to keep their child. Often times, the simple existence of orphanages enable families to orphan their children when otherwise there may have been a different fate for these children. But not with Mwana. 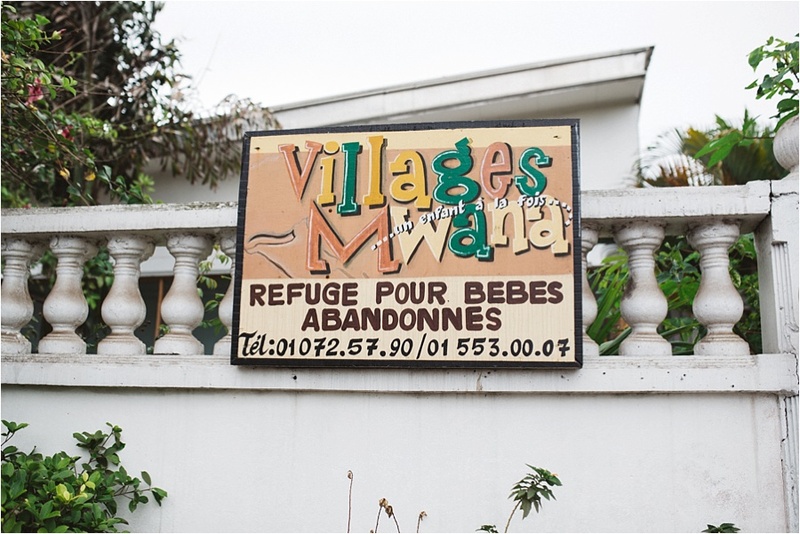 “Mwana Villages exists to bring hope and a future by serving the holistic needs of orphaned and vulnerable children and families in a variety of ways that have transformative, sustainable, systemic and socioeconomic impact. 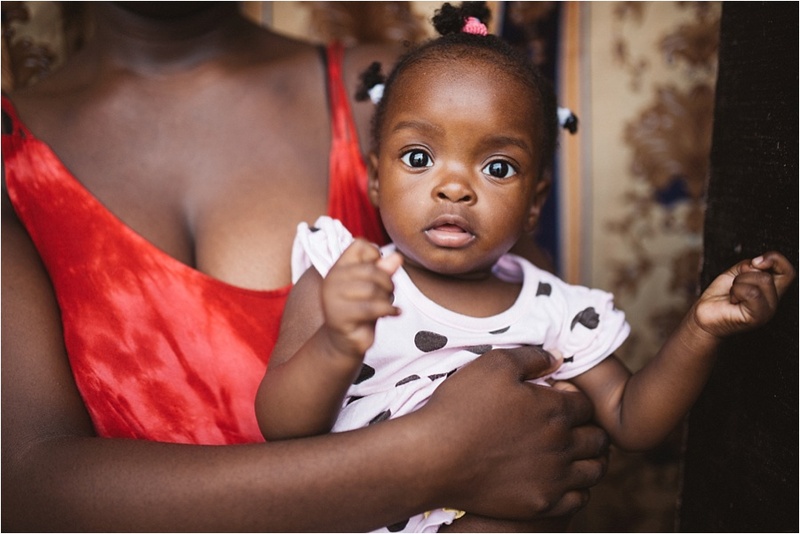 “Mwana” is the Congolese word for “child”; reflecting the abiding belief that each child has dignity and worth and that we can positively impact the life of one child at a time. Mwana Villages is changing lives in The Republic of the Congo. By approaching orphan care in a holistic way, they are not only seeing children adopted but also seeing families stay together. But this is hard work and The Congo has limited resources. They need your help. 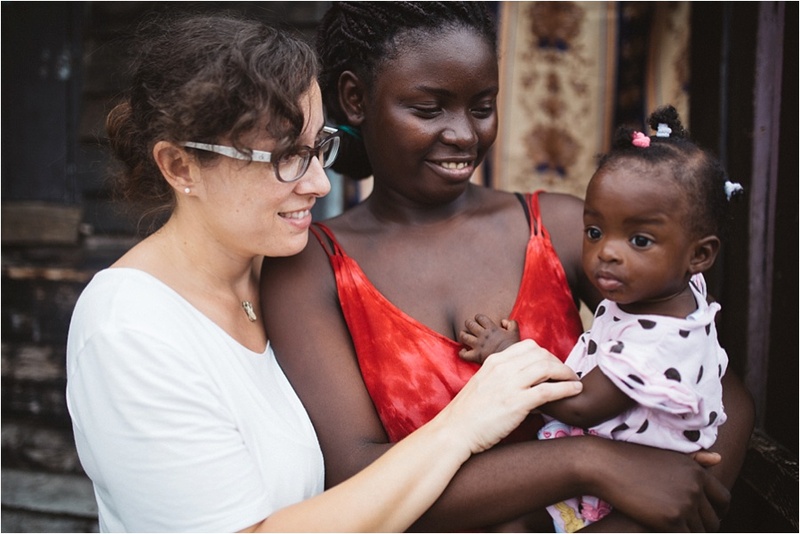 Please consider how your time or money could help the children and families at Mwana or find and support organizations like Mwana that are transparent and truly seek the absolute best for each child and family whom they serve. Beloved, we beg you to be as educated and prepared as humanly possible when walking into an adoption or financially supporting an organization. Know the answers to the questions in yesterday’s post and have a plan for what you would do if you wound up in a hard situation.